Overall, Bangkok is like the New York City of Thailand, so it's an endless supply of coffeeshops, cafes, coworking spaces and places to work! Being based here for most of 2017 and 2018, we've found ourselves working most frequently out of Starbucks. Why? Well simply cuz there are so damn many of them! It's the most common cafe in BKK! And we usually find ourselves productive there. We mix Sbux with TomNToms, and different cozy cafes, and that sums up our Cafe Hopping digital nomad life in Bangkok! 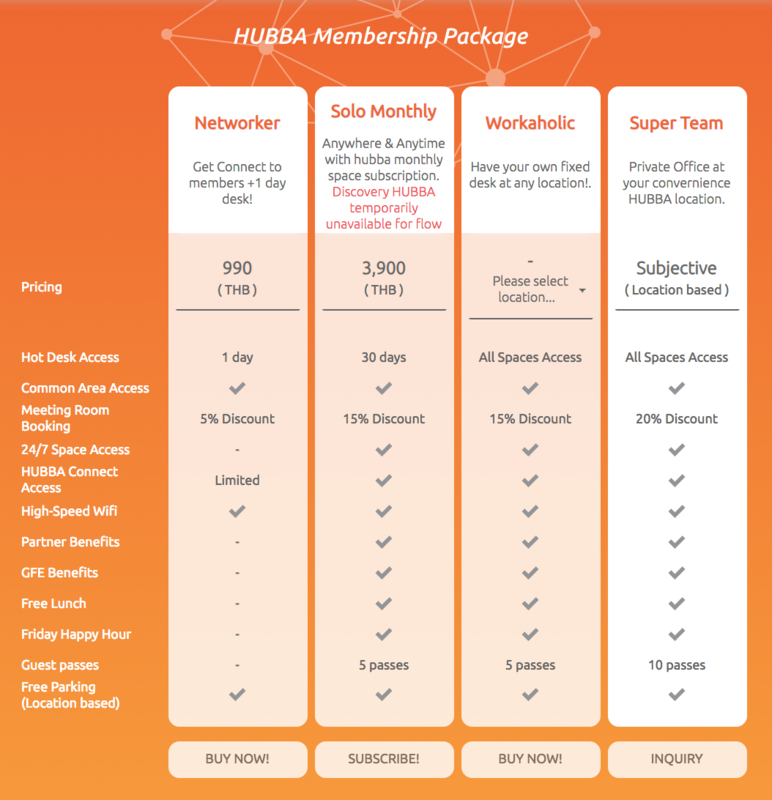 Recently I've joined Hubba-to coworking space at Habito (mostly for the networking as it's right next to my condo), and I work there a couple times per week mixed with coffeeshops. 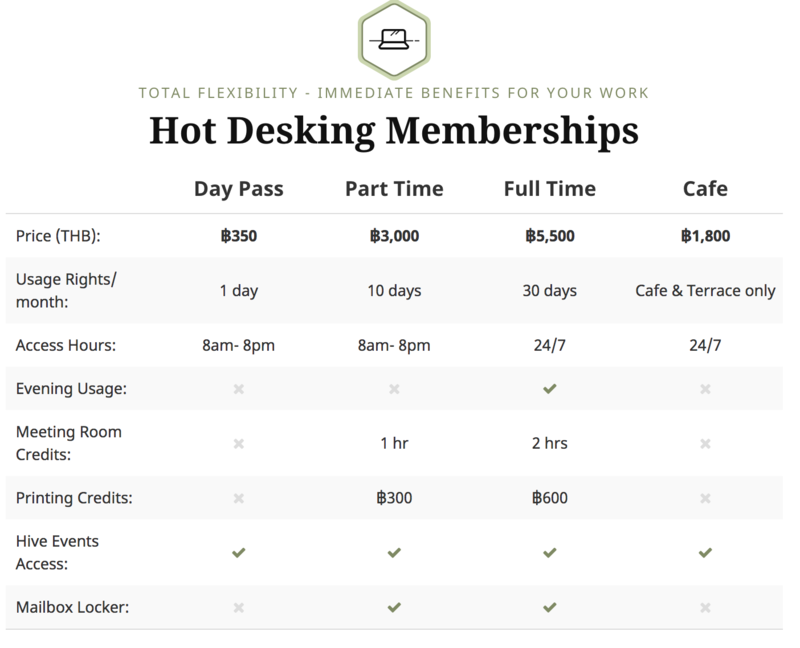 But there are many coworking spaces to choose from that are all great, and and the end of the day, you probably just want to join the one closest to where you live! My FULL Bangkok Guide is coming soon! Opt in and I'll let you know when it's ready and get a special deal on it! Below is an ongoing list that I will continue updating! Please share your tips in the comments and I'll add them! All have the 100/100 mbps wifi speeds with the AIS SuperWifi. 30/30 if not. Thong Lor soi 4 one is 24 hours! But that's the only 24hr one I know of. The rest close at 10pm. Why do we find ourselves working at Starbucks so often? All about convenience & consistency. First of all you just can't avoid them - it's the most common coffeeshop! Nice tables, plugs at every table, fast wifi, good coffee, good vibe. Habito Mall location is 24/7, next to our condo. AIS DC Design Center – Phrom Phong BTS, Emporium Mall 5th Floor next to movie theater. I come often. Cafe is open free with coffee. Library/work area is around 100 baht per day. Smaller version of AIS DC. 100 baht per day library-type area, no cafe. Too Fast To Sleep - kinda like CAMP Chiang Mai, Silom. I've been once. 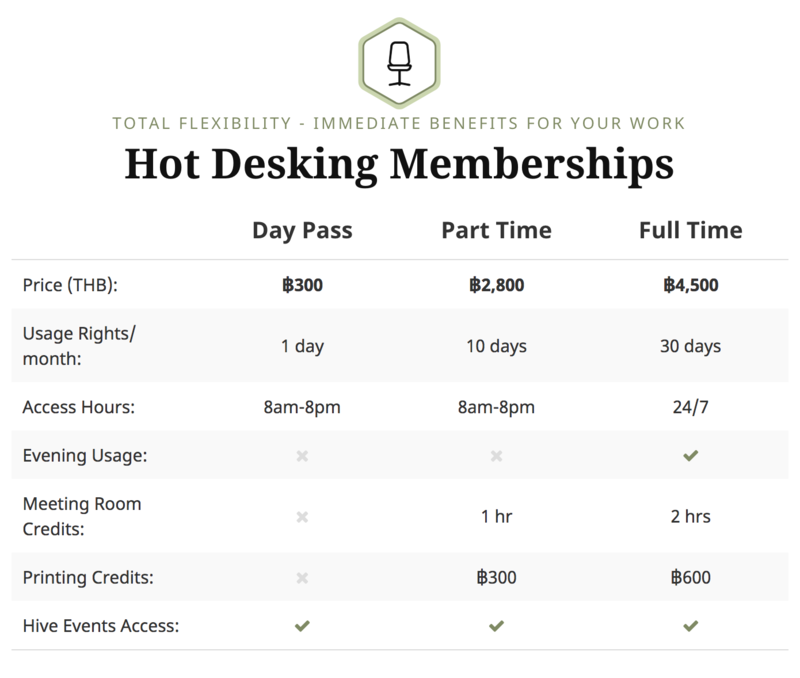 memberships include daytime access to the other location.